Myrnyx Tyrnyx | We have a new project to cast! We have a new project to cast! 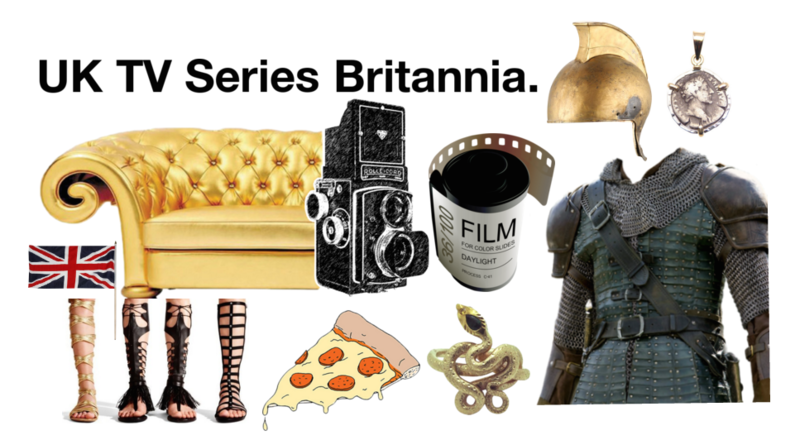 We are very excited to be casting a new UK TV Serial for SKY – It is called Britannia. Set against the backdrop of the Roman invasion of Britain, Britannia is a mythic tale of a mystical land. A world where warrior Druids and Rebel Celts clash with Imperial Romans. A world where The Fates are people and where the living meet the dead – in the Underworld. A world where people believe in many gods and no one god prevails. It is the story of a land led by queens, attacked by men who know only emperors. It is the story of a pure island race invaded by a multi-cultural army. Britannia is about life under an occupying force. But just because a people are conquered…does not mean their spirit is. The flame of rebellion burns. The longing to reclaim their land will never be extinguished. Rebel Celts, Imperial Romans, Warrior Druids. Britannia is Star Wars in Ancient Britain. It begins shooting in June 2016.